A traditional camp season of seven weeks transforms sleep away camp from a simple daily schedule into an experience of friendship and bonds between the campers that last a lifetime. 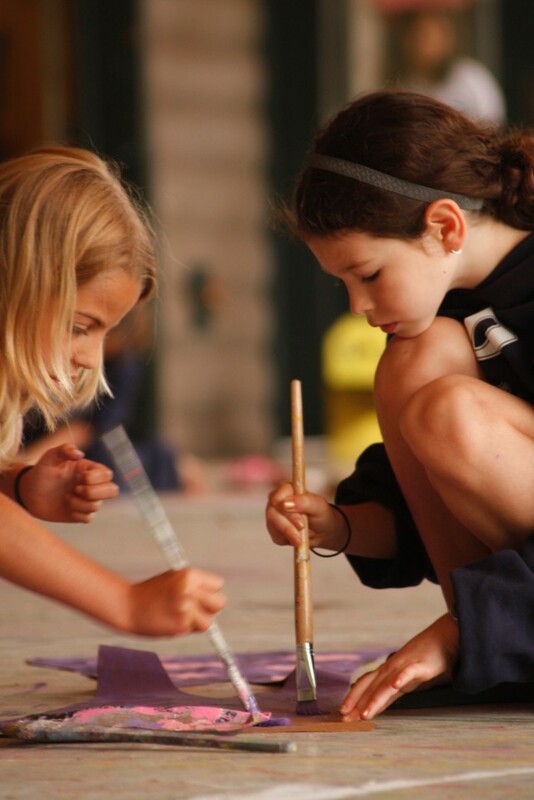 Campers have the opportunity to both try out many new activities, and have the time to master them. Each summer at camp is an unfolding story that builds to an exciting crescendo, as campers lead special events they have been preparing throughout the summer, such as our Team Sing, Senior Night, Gold Rush and Banquet. The most treasured aspects of camp would not be realized in only a part of the full season. At Point O’Pines we treat our summer family as well as we would treat our own families. That’s why every detail at the Point is as perfect as we can possibly make it. We believe in going the extra step to ensure that each camper has the very best camp experience, growing in self-esteem, discovering life-long interests and skills, and learning to live in a community. 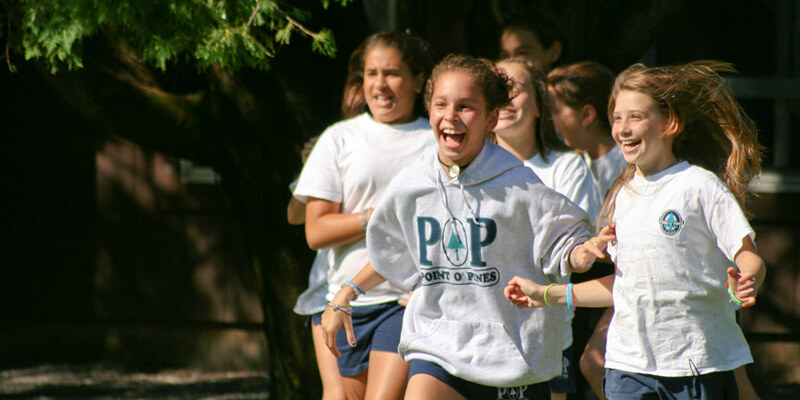 Point O’Pines offers a unique, nurturing overnight summer camp experience that provides our campers with a strong foundation to help them achieve their future goals and dreams. A typical day begins at 7:45 a.m. with the wake-up bell followed by breakfast and time for bunk clean up. There are three activity periods in the morning before lunch and rest period. There are two regular activity periods in the afternoon followed by two special activity periods called Coaches Corner. Coaches Corner is an activity period when campers can make an instant choice and attend an activity for individual instruction, special interests, or team practice. Dinner begins at 6:00 p.m. and is followed by mail call and time for campers to visit with their Big Camp Sisters and other friends before evening activity. Evening activities at Point O’Pines are always a surprise for our campers. From special theme nights to traditional campfires, every night at Point O’Pines is full of excitement. Our day draws to a close around 9:00 p.m. with the playing of taps.